The best customer experiences are built with Zendesk. Zendesk’s powerful and flexible customer service and engagement platform scales to meet the needs of any business, from startups and small businesses to growth companies and enterprises. 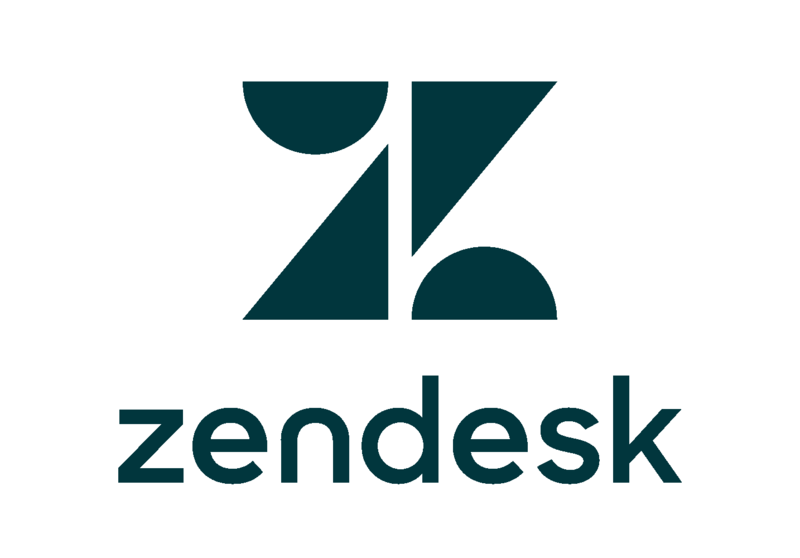 Zendesk serves businesses across a multitude of industries, with more than 100,000 paid customer accounts offering service and support in more than 30 languages. Headquartered in San Francisco, Zendesk operates worldwide with 15 offices in North America, Europe, Asia, Australia, and South America. Learn more at www.zendesk.com.